GPS Tracking For School Bus. How Does It benefit? Child Safety Assurance is a top priority for schools. 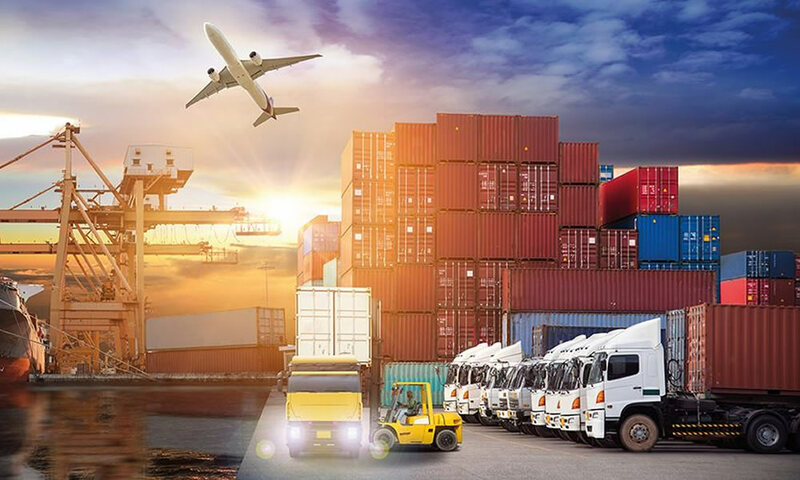 With the rising of unpredicted hazards and progressively more time consuming life styles it is becoming hectic to keep up a balance between protection and productivity. 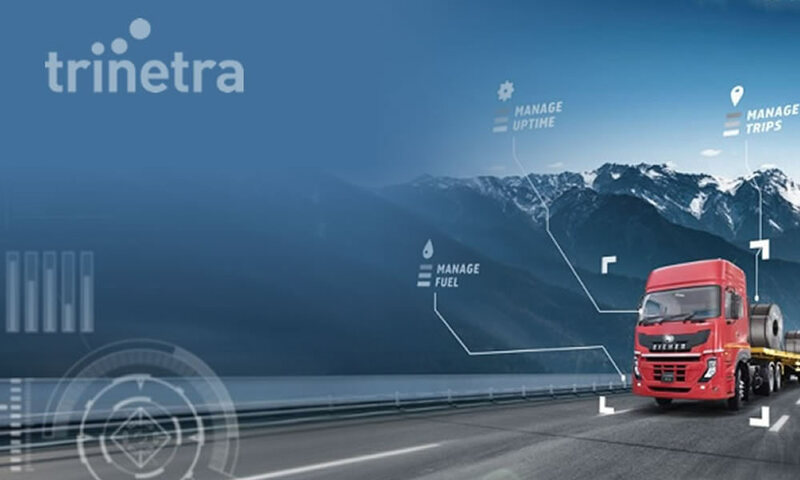 Thanks to the modern technology about considering the safety of kids and to relieve their parents from stress, School Bus GPS Tracking Software has been introduced at affordable prices. 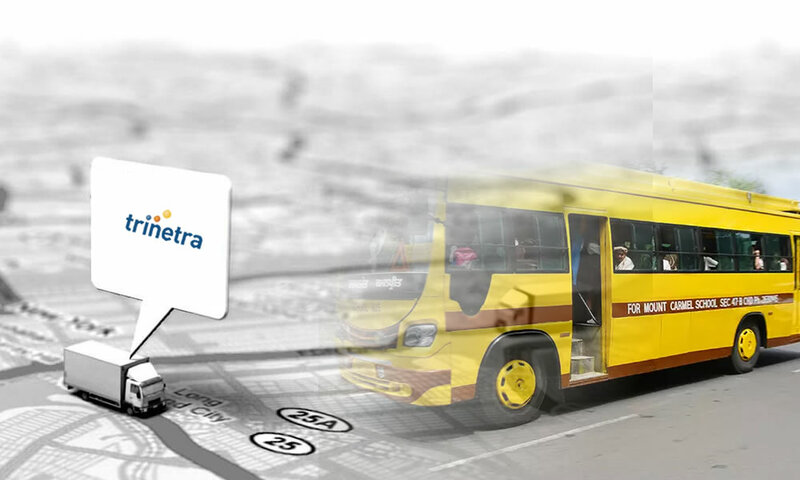 Efficiently track the school bus route, speed, late arrivals or early departures, start and stop time of the bus and various other information like school bus number, driver name, and driver license information. Map out the shortest route for the school bus driver, in order to avoid wrong turns or high traffic areas. Instant alerts if the school bus goes out of the constrained areas using ‘Geofencing’. Parents can view the real-time movement of the school bus through digital maps. 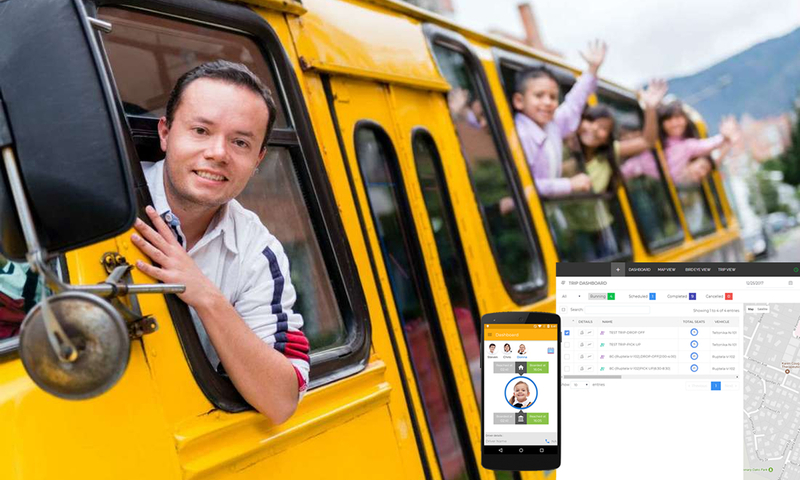 Parents can effortlessly track the time of their child spent in the school bus. And finally, GPS tracking can helps in safe-guarding children from being kidnapped. 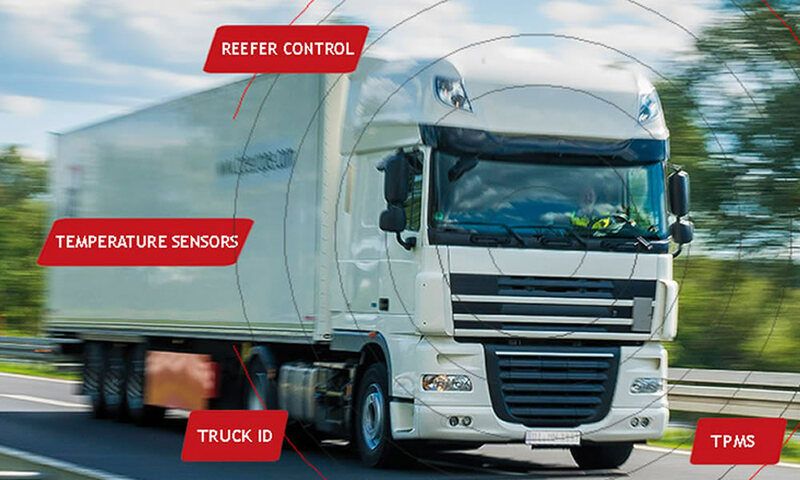 Since recent cases of missing children are ever-increasing, it makes perfect sense of utilizing Trinetra – GPS vehicle tracking technology to keep children safe and it is a boon to both school officials and parents.